Is Sony working on a dual camera midrange smartphone? The smartphone is supposed to run Android Oreo and will sport dual selfie cameras. 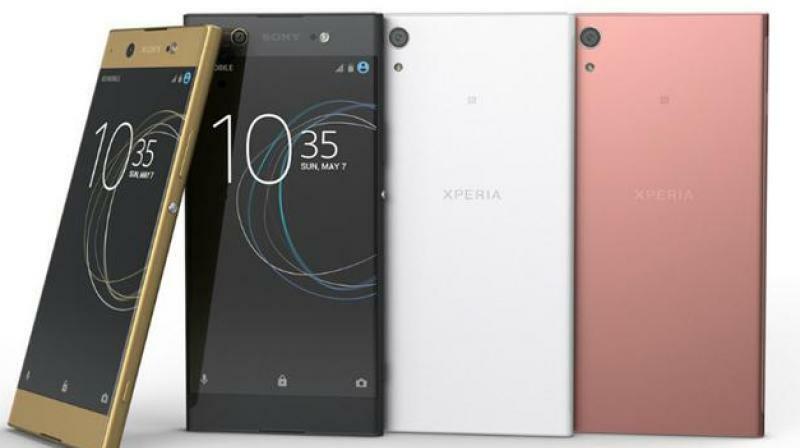 Most established and new smartphone manufacturers have jumped on to the dual camera bandwagon, except for Sony. Their latest flagship offering for this has also been sporting single cameras, indicating that they haven’t been interested yet in these gimmicks. However, it seems that they have felt the pressure in the midrange segment and are gearing up to release their first dual camera smartphone. GSMArena has spotted a new Sony smartphone doing rounds of GeekBench. The smartphone is flaunting dual cameras for the first time on a Sony smartphone, but not where you think. Called the H3213 Avenger, the smartphone is sporting a 16MP + 8MP dual selfie camera setup, indicating that Sony is planning to answer the likes of OPPO and Vivo dominating the selfie-centric smartphone segment, an area which they once ruled. However, since this is not a flagship Sony smartphone, it is rocking a Snapdragon 630 chipset accompanied by 4GB of RAM and 32GB of storage. The selfie cameras can record 4K video and even the 21MP rear sensor record 4K videos. To top it off, it is shown running Android 8.0 Oreo, marking it aside from its Chinese counterparts that are still using older versions of Android. Will Sony succeed is reclaiming the territory that it ruled once? Only time will tell.